Ergonomics is a key to safe maintenance! by proper ergonomics design, less need for corrections later, less costs of late changes. 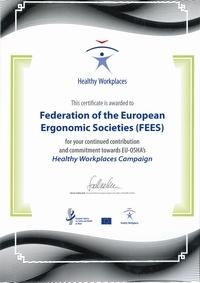 The purpose of the presentation is both to clarify what is ergonomics and to demonstrate how ergonomics is essential in improving maintenance conditions. 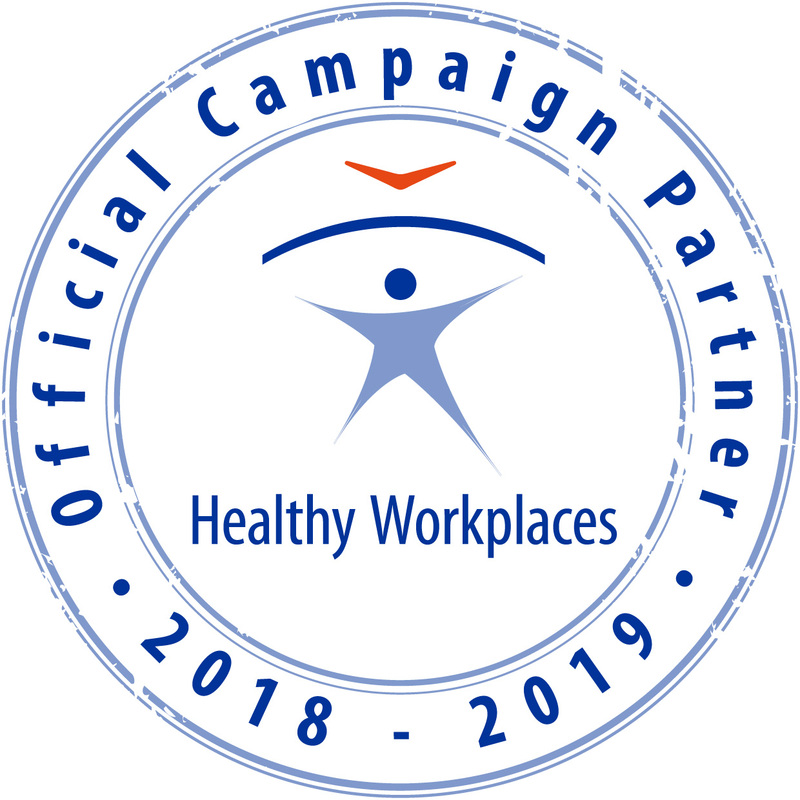 FEES recommends that the EME 2010 relates to the Healthy Workplace campaign "Safe maintenance", promoted bytthe EU-OSHA, European Agency for Safety and Health at Work.